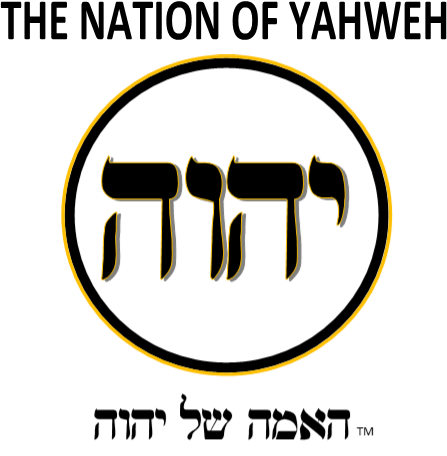 The Nation of יהוה (Yahweh) is unique and set apart from all other nations. We are not a nation because we own the same land; we are a nation because the same spirit inhabits our minds. That spirit is the Spirit of יהוה. As a result, the citizens of the Nation of יהוה are Theocentric. We realize that the Creator, יהוה, made us to take care of His Creation. It is by His will alone that we exist and continue to exist. Therefore, all of our energies are devoted toward fulfilling the purpose for which we were created. The Spirit of יהוה operating is us means that the Nation of יהוה is the true Theocratic government. 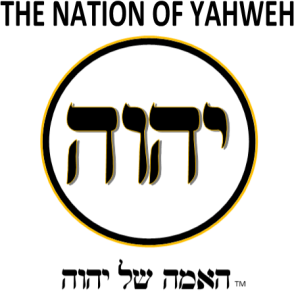 We recognize יהוה as the absolute, sovereign ruler who rules in the affairs of men. יהוה rules through His divine, perfect, and moral laws as found throughout the Bible. Though there are many nations whose national religion professes a belief in the Bible, the Nation of יהוה is distinguished through actual practice of the Laws found therein. Though the Nation of יהוה “practices” the ancient traditions of the Bible, we are also highly advanced in all areas of civilization. We are 100 percent literate as required by the Laws of יהוה in II Timothy 2:15. 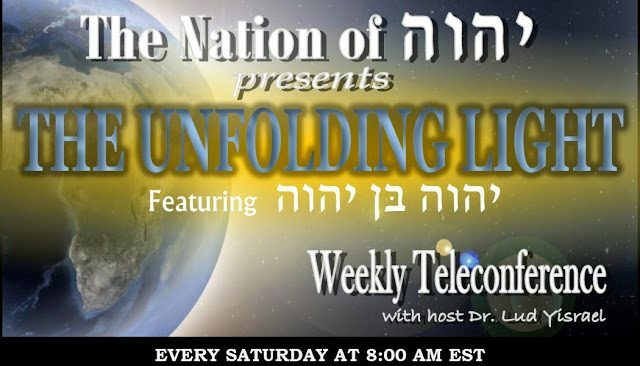 Each week we explore snapshots from the divine mind of the Most High YHWH and discuss the ancient mysteries of the Bible and how relevant they are today!